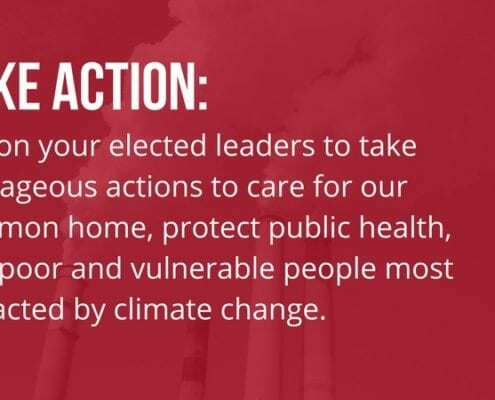 The United States must take a leadership role in reducing our contributions to climate change to protect current and future generations and vulnerable communities. 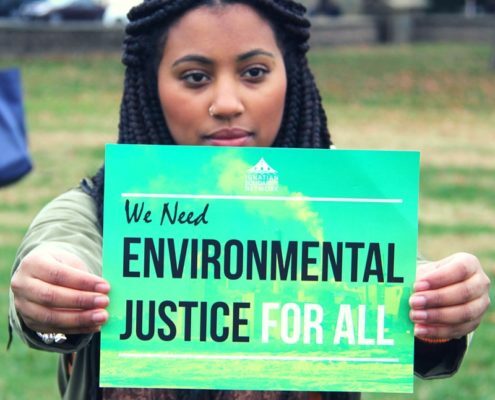 Let’s stand together to move forward to achieve cleaner air and water, healthier communities and a sustainable future! The U.S. Senate Appropriations Committee adopted a $500 million spending package for the Green Climate Fund late last week before Senators departed for the July 4th recess. The GCF is a fund within the framework of the United Nations Framework Convention on Climate Change founded as a mechanism to assist developing countries in adaptation and mitigation practices to counter climate change.